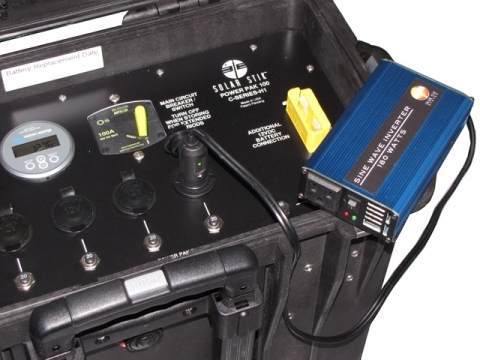 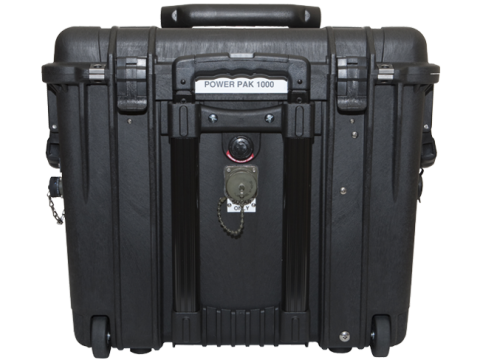 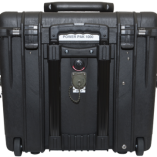 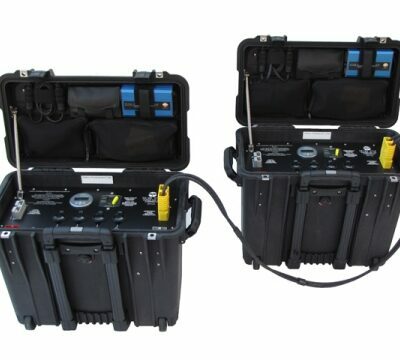 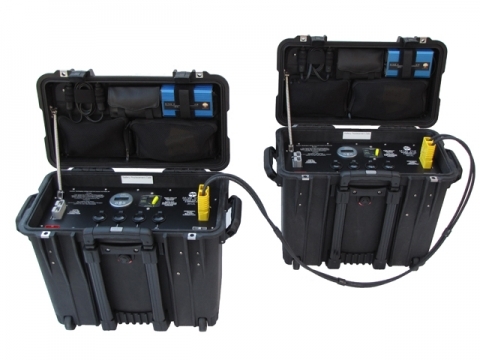 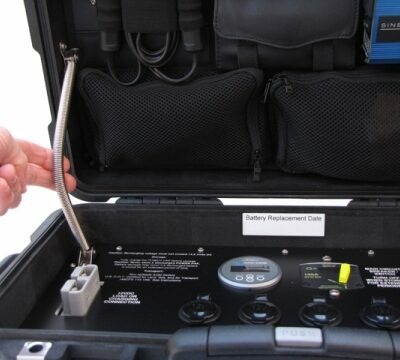 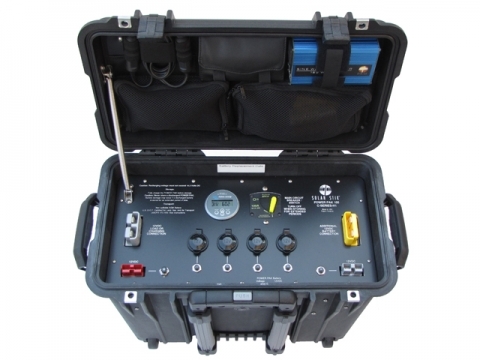 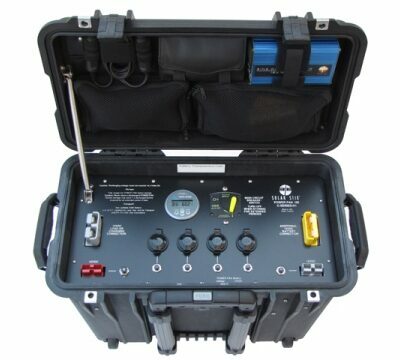 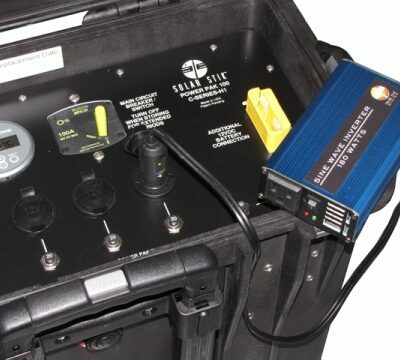 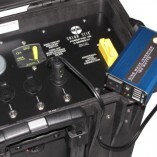 Specifically designed for civilian and law-enforcement applications, the C-Series Power Pak 1000 is a portable energy storage and management system that provides power for communications, sensors, data-collection devices, or other applications where battery power is critical. 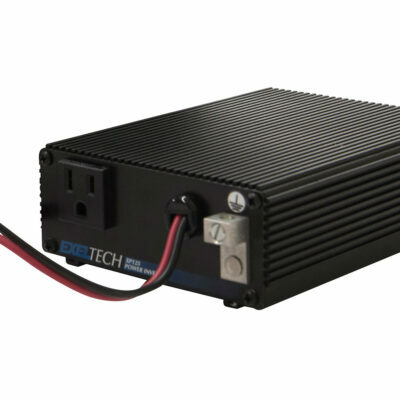 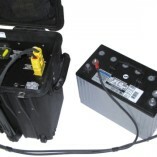 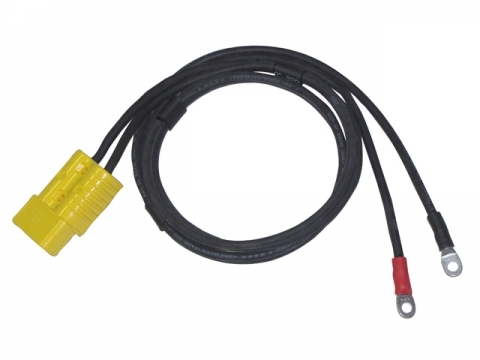 The C-Series Power Pak can be used to supplement a vehicle’s 12 VDC power system by connection directly into the vehicle’s electrical circuit. 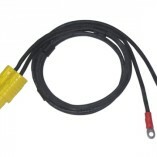 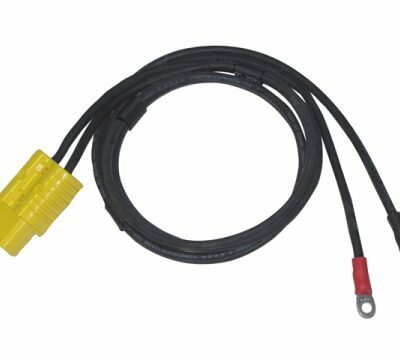 The connection can be made using a cigarette lighter adapter (CLA) charging cable (included) or through various Anderson SB connections on the Pak (also standard on most government vehicles). 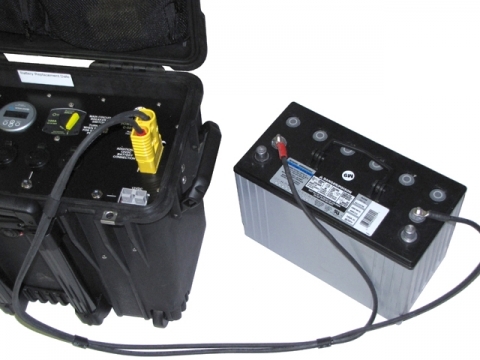 It provides flexible application for the operator, allowing longer “silent operation” times when additional battery power is warranted. 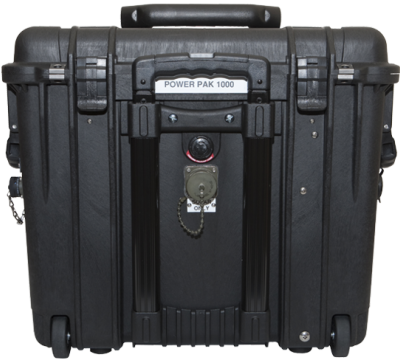 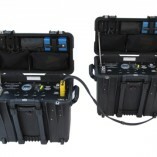 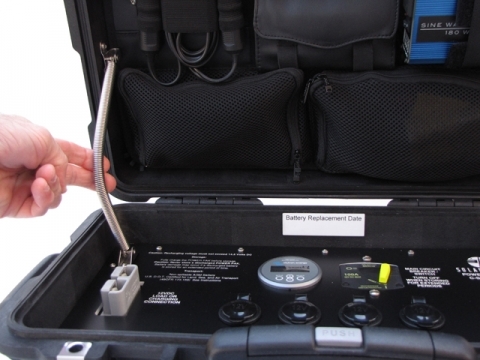 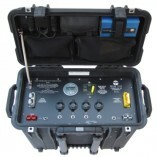 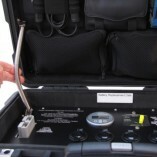 The C-Series Power Pak can be used independently when conditions warrant. 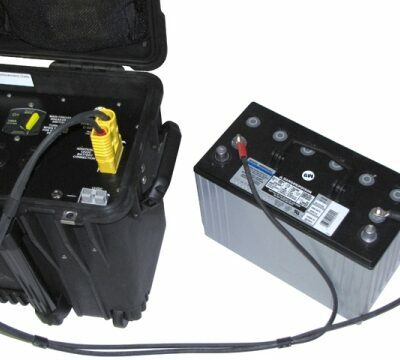 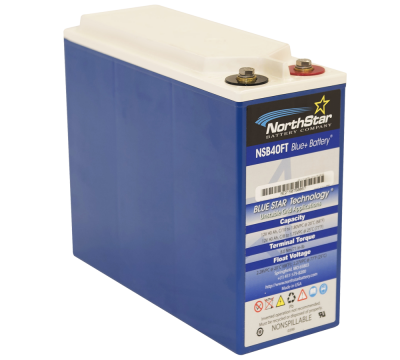 If power is required to support an application where no recharging sources are present, it will provide extended runtimes from its large battery capacity.